Upgrade your old water heater to high efficiency model and safe from your electricity bills. There are different water heaters on the market. Tankless or Tank. 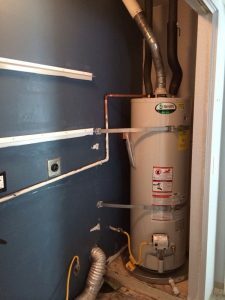 If you have a Tank water heater and want to change with Tankless have in mind we may have to change the location and reroute the water and the gas pipes. We also need to find the right place for exhaust vent pipes. All these changes involve price range increase. 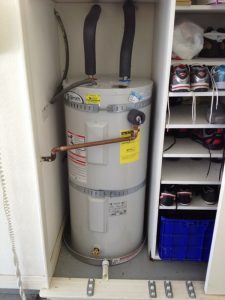 Replacing Tank with Tank water heater : The size of the water heater depends of the size of your house (sq.ft) for two bedroom house normal size is 40 gallons or 3 bedroom but no more than 1600 sq.ft. If the house is bigger than 1600 sq.ft we have to go with 50 gallons and more.Water heater is not counted by the occupants. 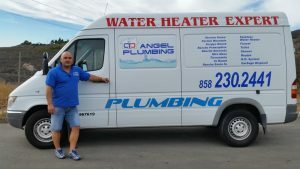 – water heater with new hot and cold water connectors. It is good to have an easy access to the water heater. How to maintain: Tank water heater has less maintenance than Tankless water heater. Usually that includes just flashing the tank once a year or may need cleaning of the gas burner if it is more than 5 years old. 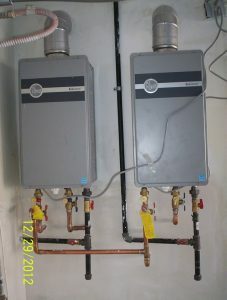 Tankless water heater – requires descaling at least once a year. That requires special equipment for the service. No hot water : The reason can be the gas control valve, thermocouple, for electric can be thermostat or heating elements and flame sensor. 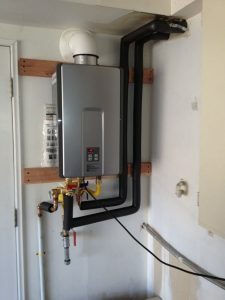 Leaking water heater : when you find out that your water heater is leaking the reason could in the water hot or cold connectors then we can fix it by replacing the connectors. It will be less expensive and cheap. If the water heater is leaking from inside you might need replacement. 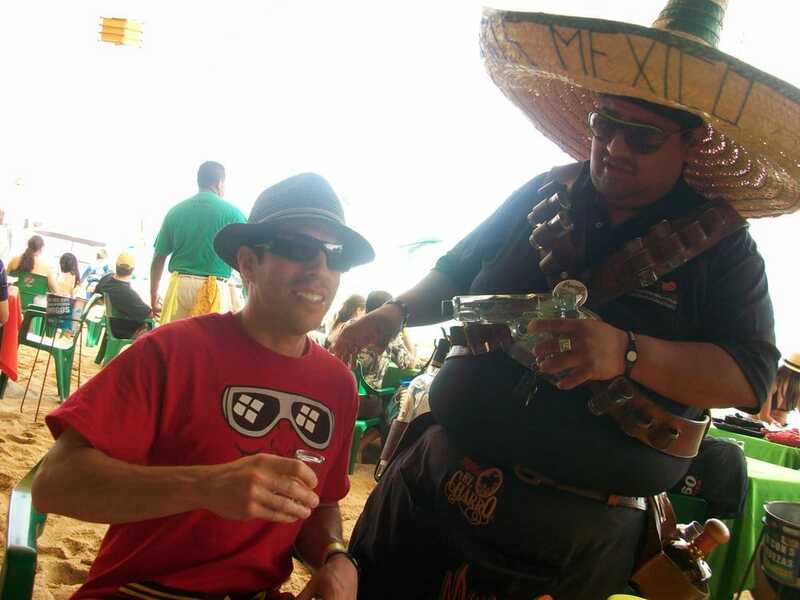 We are company with more then ten years of professional experience and the most important for us are our customers. There is nothing more satisfying to see you happy of our job.